MyBayCity.com Too Busy with the Turkey? Let The Perfect Blend Help with Thanksgiving! The Perfect Blend proudly bakes delicious, hand-crafted cookies, cupcakes, Brownies Bars and much more perfect for Thanksgiving. Don't forget to start Thanksgiving with homemade items for breakfast! 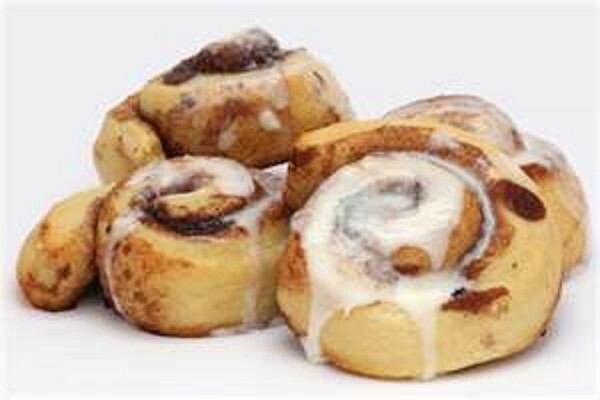 The Perfect Blend has offers a complete line of pastries including Cinnamon Rolls, Muffins, Breakfast Breads, and Coffee Cakes.